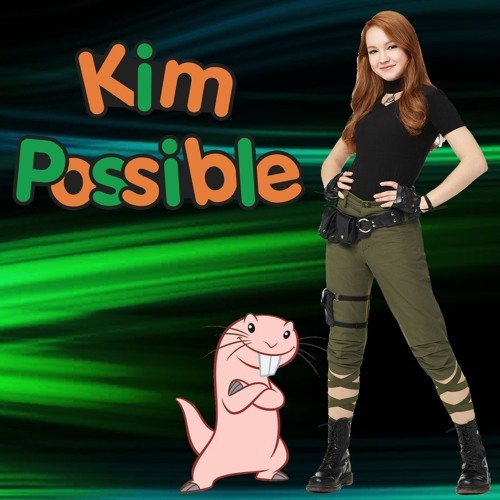 We celebrate the release of the Kim Possible reboot by watching the movie as a group for the first time ever! The video for this recording can be found on our Twitch channel. If you want to watch the movie while listening to the podcast, start the movie at minute 9:09 of this recording.